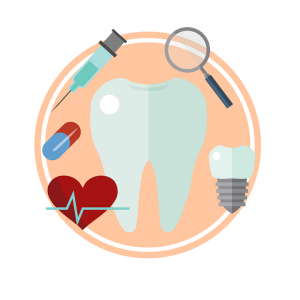 Trauma – Dental Continuing Ed – Orchard Human Services, Inc.
Community Counselor, Elaine Wolf, PhD, is releasing an exciting new continuing education training for dentists and dental professionals. “Treating the Emotionally Compromised Patient” is a powerful and effective dental training program that helps dental professionals respond appropriately to patients who suffer from some form of emotional challenge or trauma that may interfere with dental treatment. Dental CEU’s are authorized across the entire state of Colorado, and Dr. Wolf is able to train on site or at a local training facility to meet the needs of each dental facility. The Colorado Department of Regulatory Agencies has approved this full day training experience for 6 continuing education hours, and the entire staff is able to participate in this brain-based and experiential training.